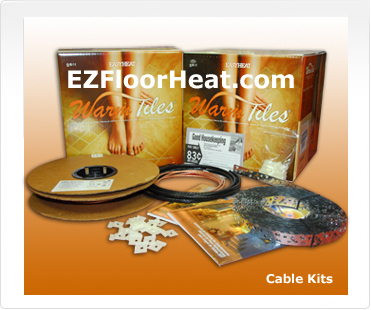 EZ Floor Heat is your premier source for Warm Tiles®. We carry complete electric floor heating systems, and offer all the training materials you need to get the job done right the first time. 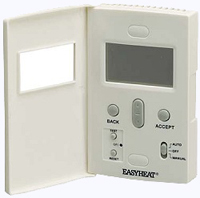 Our electric underfloor heating systems include Warm Tiles® cable kits, mat kits, and thermostat kits that can be shipped straight to your front door by purchasing online. 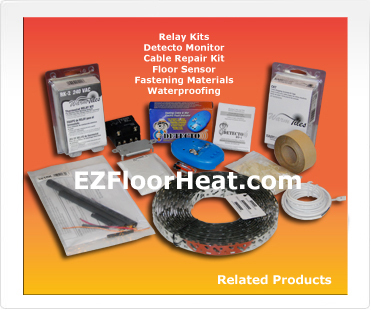 Whether you are completely new to the idea of heated floors, or you are ready to begin this exciting project, EZ Floor Heat can get you started today. 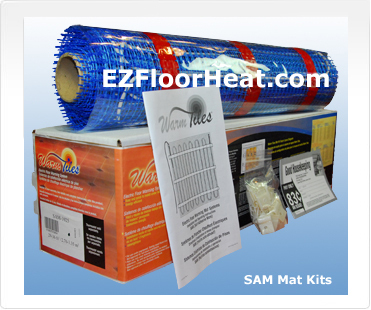 EZ Floor Heat offers an innovative and cost-effective approach to radiant heat--Warm Tiles® electric under floor heating. Have you ever dreamed of waking up to a warm bathroom that has been heated in time for your arrival? Or, are you searching for an affordable upgrade that creates an inviting atmosphere for friends and family? Easy Heat’s Warm Tiles® is the foundation you are looking for. Whether in the kitchen, master bedroom, or even the basement, radiant floor heat provides a warm and cozy quality to the interior that you simply cannot get from central heating. We can even help you keep snow off of your driveway with our heated driveway mats. Warm Tiles® not only keeps your floors barefoot-friendly on cold days, it can also help lower your heating bills year-round. In fact, electric floor heating systems are much more affordable than any other method of radiant heat, including hydronic floor heating systems. This is because our Warm Tiles® electric systems are easier and less expensive to install. Plus, once installed, you never have to worry about regular maintenance costs that are usually associated with hydronic heating - because there are none! 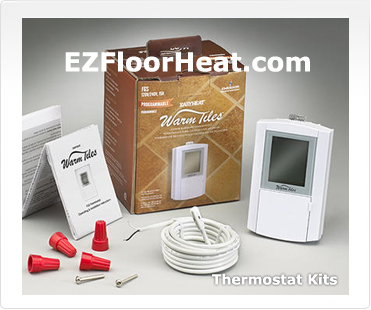 EZ Floor Heat has provided customers with quality products from a company they have come to trust - Easy Heat Warm Tiles®. 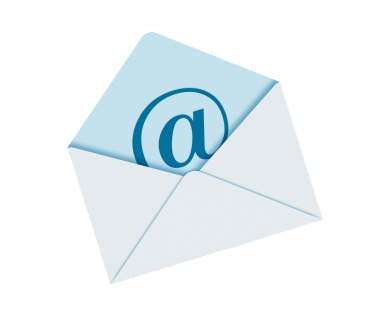 We specialize in quality customer service and promise unlimited technical support to ensure a successful project every time. Our Support Team can help you with project measurements, proper material selection, and installation questions.